The Aloha State experienced another week of lower gas prices although price declines slowed or paused in some areas. 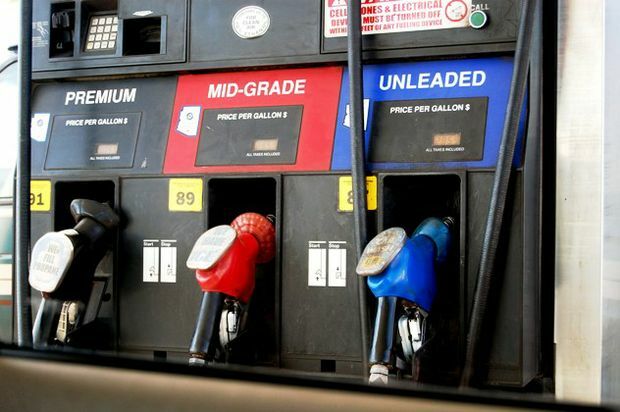 According to the AAA Hawaii Weekend Gas Watch, the current state average for a gallon of regular is $3.02, two cents less than last week, 38 cents less than last month, and $1.02 a gallon lower than a year ago. Honolulu’s average gas price today is $2.93, the same price as last Thursday, down 23 cents from last month and $1.01 less than on this date a year ago. In Hilo, the average gas price is $2.98 per gallon, down four cents from last week, 29 cents less than last month and 98 cents less than this time a year ago. Wailuku’s average is $3.10 a gallon, down 11 cents from last week, 52 cents lower than last month and $1.15 less on this date last year.